Various automotive companies more incentive to design new cars more innovative and futuristic. Not surprisingly, they also want to be called the best car. But did you know, at this time there is a car that can be called the worst car design in the world? 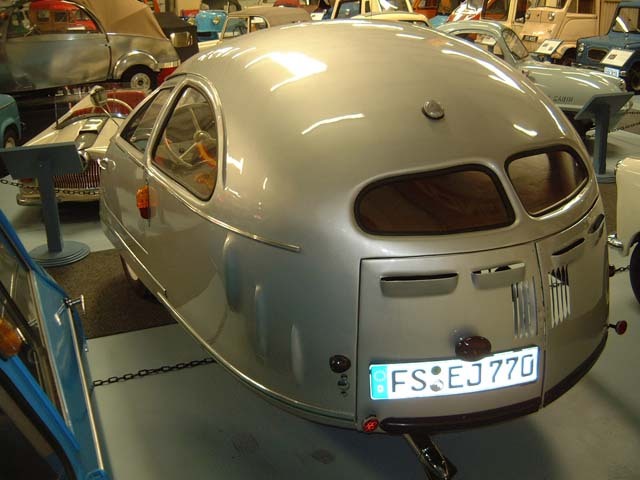 Yes, the car that bears the title of worst seems to fall on an old microcar called 'Hoffman Auto-Kabine'. 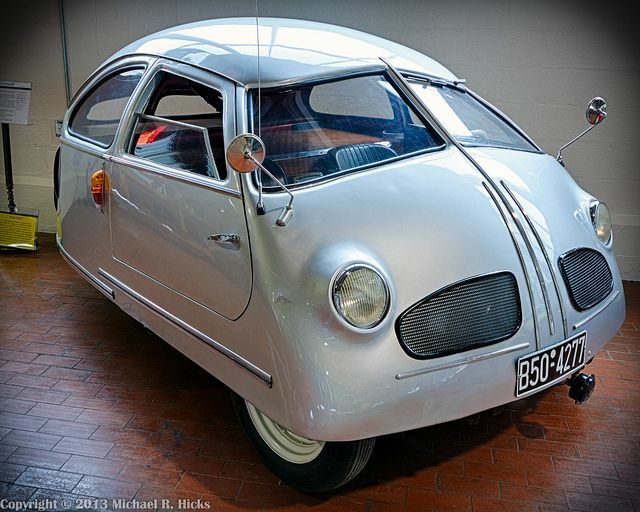 This microcar produced in the period between 1949-1951 is indeed a relatively eccentric design and the car is said to have an asymmetrical design. According to Microcarmuseum, M Hoffman made the microcar has been equipped with a single cylinder engine capacity of 200 cc which is only capable of generating power up to 6.5 hp. The engine power is mated to a three-speed manual transmission to drive the wheele and claimed to be able to run up to 45 km/h. The engine which drives the single rear wheel is mounted on a cradle which pivots on a kingpin in the centre of the vehicle’s triangular frame. 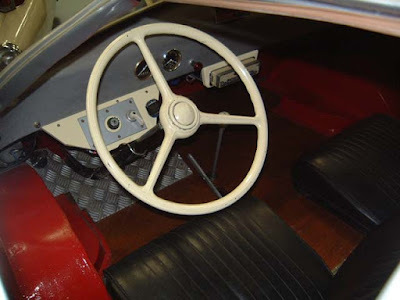 A complicated lever mechanism operates the steering and takes up so much room that the originally intended bench seat had to be replaced with two small individual seats for the driver and single passenger. 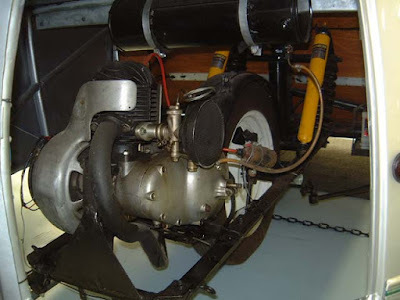 The combination of a wide front track, a very short wheelbase and the rear-wheel steering was a recipe for disaster for having any sort of control and stability other than at low speeds.